My favorite subject to teach is history, but sometimes learning it can be a little dry. 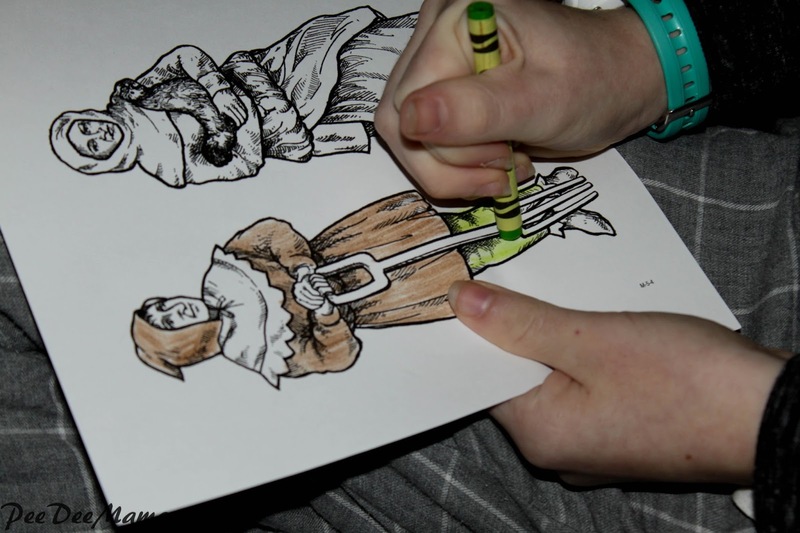 In order to help my girls enjoy our history time more, I love to have them do hands-on history projects. This is one reason why I have really enjoyed our time reviewing HISTORY Through the Ages Project Passport World History Study: Middle Ages from Home School in the Woods. For this review, we received the Middle Ages study from the Project Passport World History Study series. This is a downloadable product which includes all of the information, instructions, and files needed to complete the study. 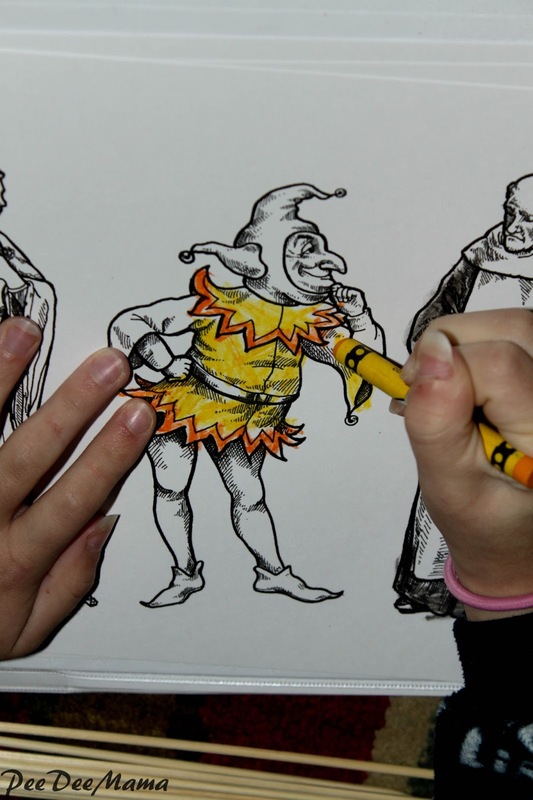 The Middle Ages study consists of 25 lessons, called "stops." 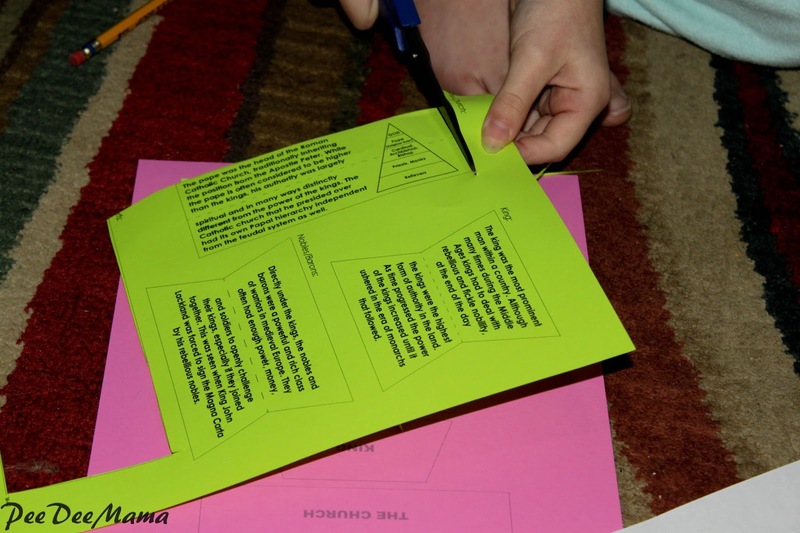 Each stop includes a text to read and an itinerary to follow along with a variety of hands-on projects to complete. One thing that makes these studies special is that there are so many different types of projects to complete that I can pick and choose which ones would be the best fit for my girls and how they learn. Timelines - After we read the lesson text, there are timeline figures for my girls to color and cut out to glue onto their timelines. I believe that this visual guide of when different events in history occurred helps them to better understand how these events are interrelated. 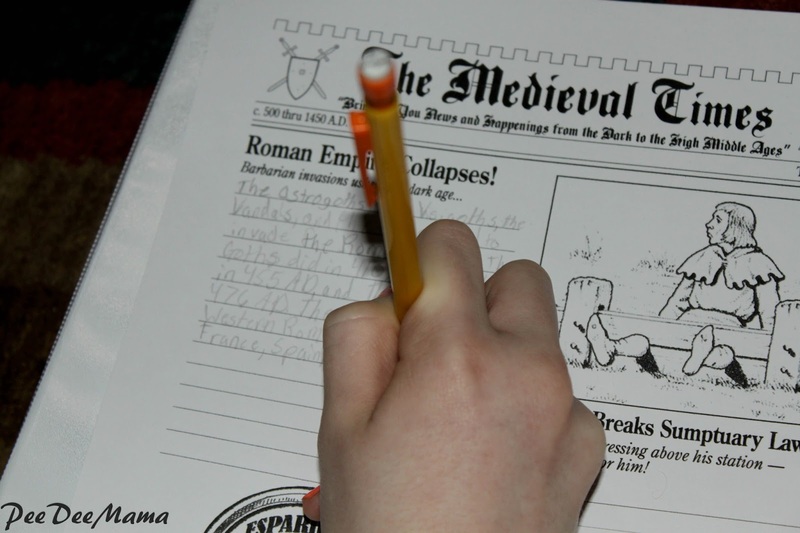 Newspaper Activities - The girls get to fill in The Medieval Times newspaper, writing their own articles to accompany the topics they learned about in that lesson. They also get to create the ads for the newspaper. For example, after learning about guilds, they created an ad for a textile merchant. Postcards - These are postcards that were "written" by some of the people we learned about. On one side of the postcard is the written message, such as the one from Marco Polo to Kublai Khan. The other side is blank, allowing my girls to illustrate it to go along with the message or the location from where the card is being sent. Map Work - One map was to show the different barbarian invasions in the 400s and 500s. 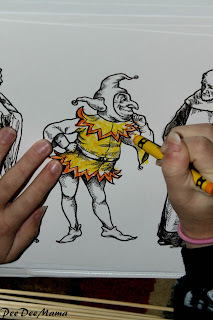 Plus a number of hands-on, 3-dimensional projects and notebooking projects! 1. Newspaper articles - This allowed for a great lesson on the important factors in newspaper articles, especially covering the 5Ws and H.
2. 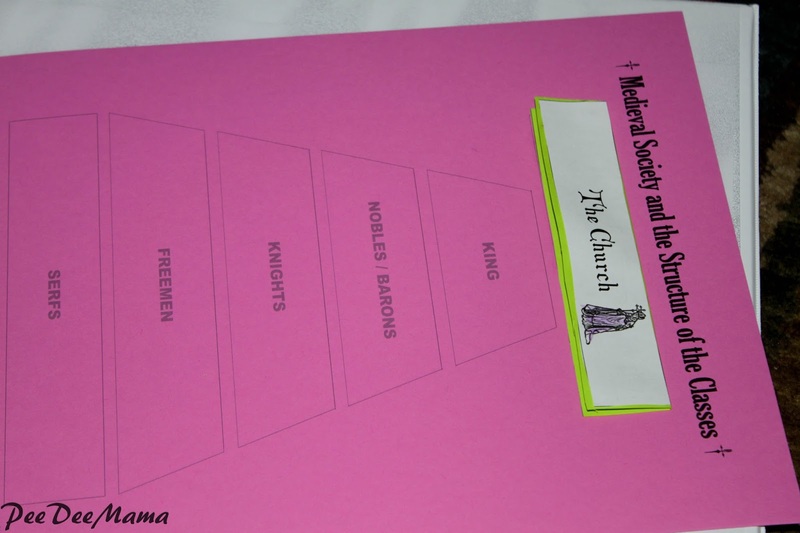 Notebooking activity about the structure of the medieval classes - It was a great lesson on the structure of the class system and feudalism. 3. Stick puppets of the different classes and how they dressed - Did you know that there were laws about how each class could dress? 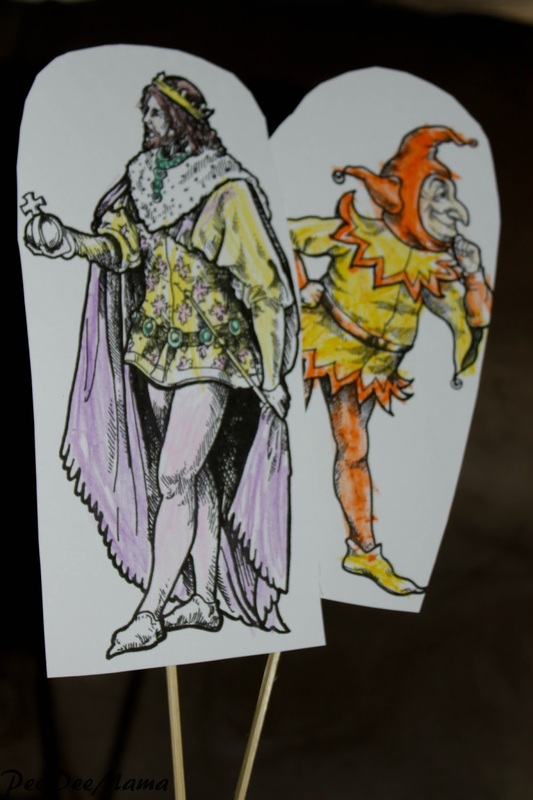 These were just a few of the fun projects that we worked on. We have had so much fun working on the Middle Ages and are wanting to try the newest Passport to History: Ancient Greece. I've heard that they have one coming out soon for Ancient Rome as well! 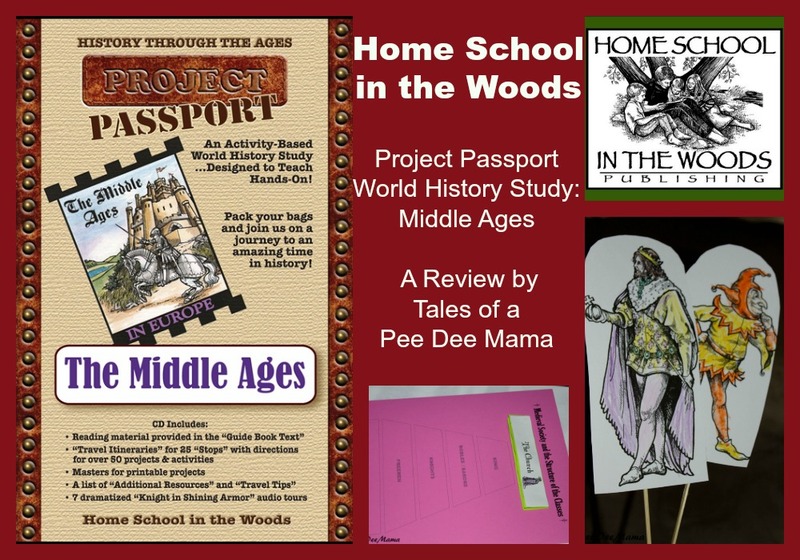 Are you interested in what others have to say about Home School in the Woods and several of their Project Passport World History Study sets? 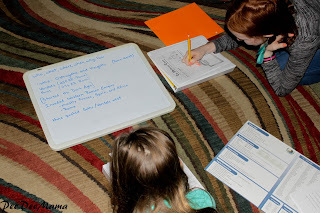 Check out more reviews from the Homeschool Review Crew.